Rob Fitzpatrick says that he's been driving perfectly good companies out of business since 2007 - and now he's coming to Malmö to let you know what's up. So what actually is up? This is an opportunity for you to learn how to ask your customers the right questions in order to figure out whether your business is a good idea or not - even though people are lying to you to not hurt your feelings. This is the talk version of his book The Mom Test, where you're taught to stop talking about your product, and start talking about the problem you're trying to solve. Fitzpatrick's previously talked at University of Oxford, United Nations, and, most importantly, The Conference in Malmö. Now we've managed to pin him down for a talk at STUDIO in Malmö - first come, first served. Don't forget to sign up to secure your spot, and make sure you're on time - the talk starts at 9.00 sharp. Rob Fitzpatrick is brought to the local startup community by Sony, Eon :agile, Minc, and THINK Accelerate. 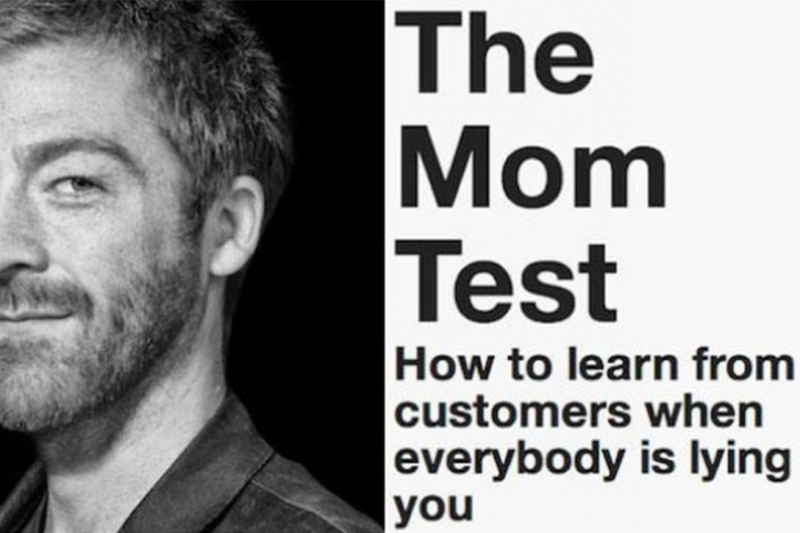 You can read more about Rob and his book The Mom Test here.